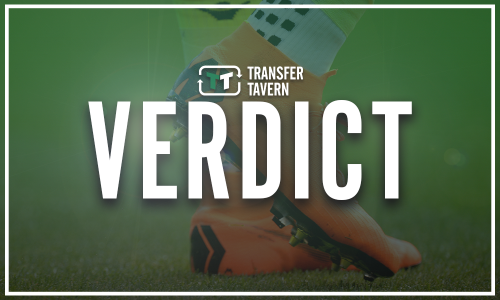 From France: Aston Villa closing in on deal for £4.5M-rated winger | The Transfer Tavern | News, breakdown and analysis on all things football! 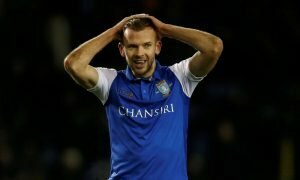 Aston Villa could be on the verge of completing a loan deal in the imminent future. 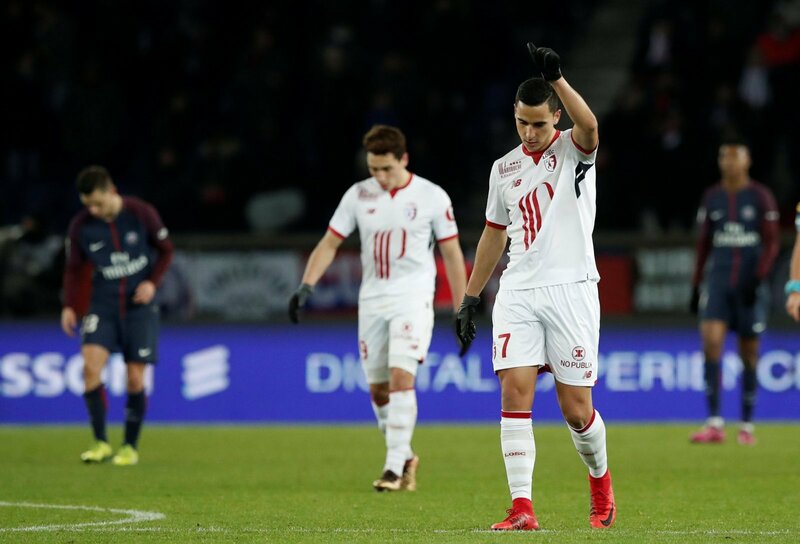 According to a report by France Football, the Villans are thought to be closing in on a deal to bring Anwar El Ghazi to Villa Park this summer from Lille. The Ligue One outfit are prepared to let the 23-year-old leave as he no longer features in their plans and it is understood that he could make a switch permanent in January. The Holland international has failed to live up to expectation following his move from Ajax in January 2017, however, Villa may feel that he could be better suited to the Championship, rather than France’s top-flight. 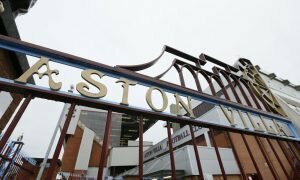 El Ghazi would become another new face at Aston Villa this summer after Steve Bruce had a tough time in the early stages of the transfer window, as he looks to guide the club back to the Premier League. El Ghazi has clearly shown he has a huge amount of potential and Villa will be hoping they can unlock it. The former Ajax winger was rather prolific during his time in the Eredivisie, however, he has struggled in France with Lille and will be keen to get his career back on track. Bruce is expected to remain in the loan market until the window closes, however, the £4.5million-rated attacker (via Transfermarkt) could become a solid addition for the Villans this summer.